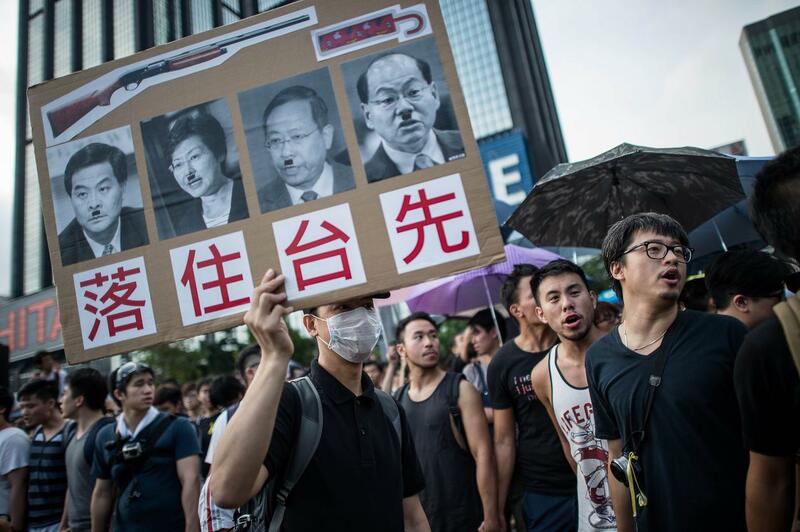 HONG KONG - A founder of Hong Kong's pro-democracy movement branded the occupation of the city's main roads as "high-risk" Friday, urging protesters to turn to new methods of civil disobedience to push for electoral reform. 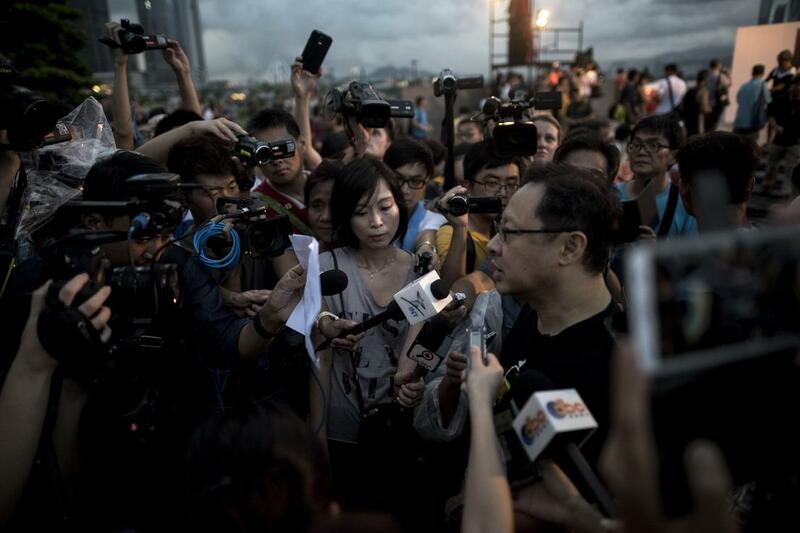 Benny Tai, one of the three founders of the Occupy Central with Love and Peace movement, said the movement has now run its course and warned that protesters now risk further violent clashes with police if they stay in their camps. "Occupation is now a high-risk, low-return business," he said in an editorial in the New York Times, arguing that campaigners should instead turn to "acts of noncooperation" such as refusing to pay taxes. 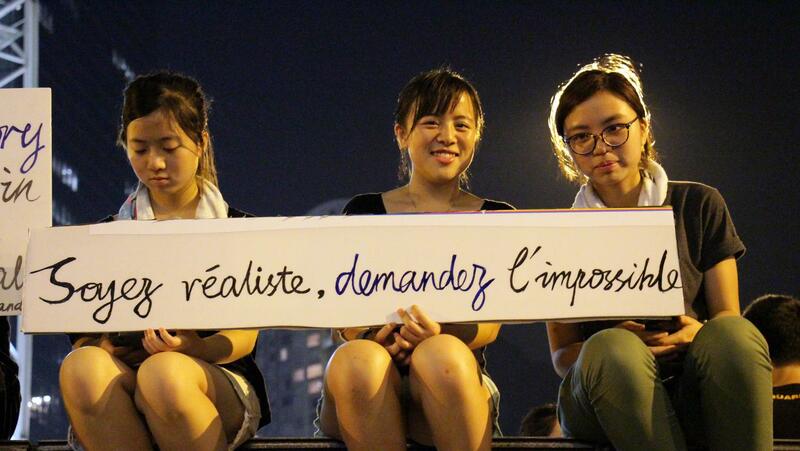 "The occupation has won over as many Hong Kongers as it ever will, and we should consider new ways to convince the public that fighting for full democracy is in their interest." 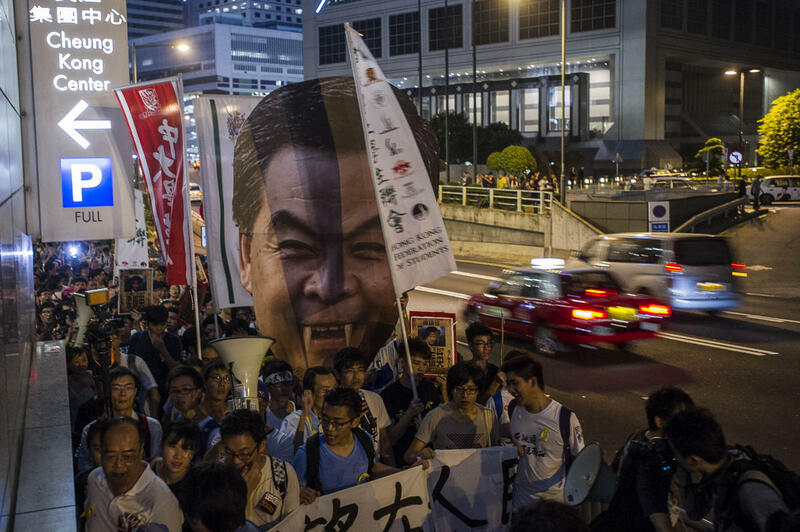 Campaigners have camped out on Hong Kong's streets for more than two months to demand fully free elections for the southern Chinese city's leadership. China insists that candidates for the vote for chief executive in 2017 must be vetted by a loyalist committee, which demonstrators say will ensure the election of a pro-Beijing stooge. The rallies for fully free leadership elections drew tens of thousands at their height, but numbers have dwindled as public support for the movement has waned and dozens have been injured in clashes with police as authorities have tried to clear the camps. So far one of three camps established by the movement has been dismantled, and Hong Kong authorities are gearing up for more clearances next week. Hundreds of pro-democracy protesters faced off with police over the weekend in a fresh escalation of tensions, with officers firing pepper spray and using batons on angry students trying to surround the government headquarters. Tai and two other founding fathers of the movement - Chan Kin-man and Chu Yiu-ming - trio handed themselves in to police on Wednesday in a symbolic move to end the occupation, but the different groups behind the movement remain split on how to proceed. Student protest leaders have until now remained adamant that staying on the streets is their only option to force reform. 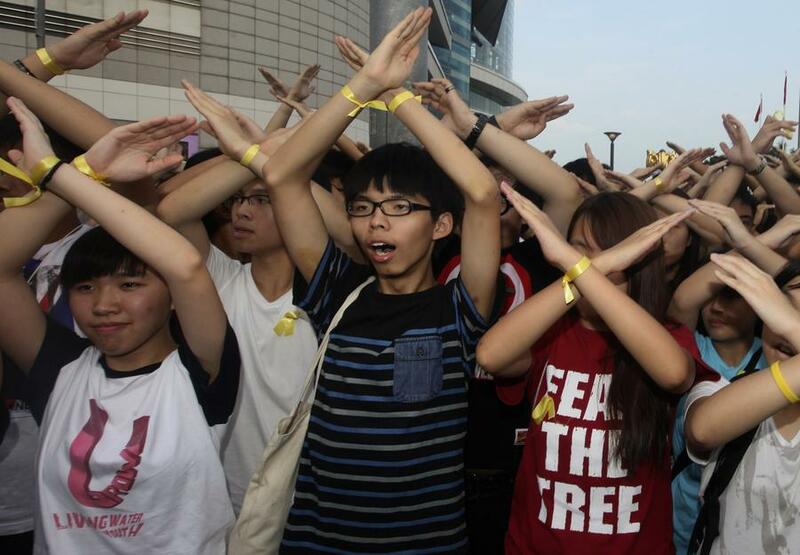 But a prominent leader from the Hong Kong Federation of Students, the group which led the mass rallies, said Thursday that students would decide "within a week" whether to leave the two remaining camps. Tai added that using methods such as refusing to pay taxes or rents for public housing, and filibustering in the city's mini-parliament may prove to be more effective than blocking roads. "Blocking government may be even more powerful than blocking roads," he said. Pro-democracy protests in Hong Kong turned violent over the weekend with thousands taking to the streets in defiance of tear gas and government warnings. We look at the key players in this ongoing struggle. 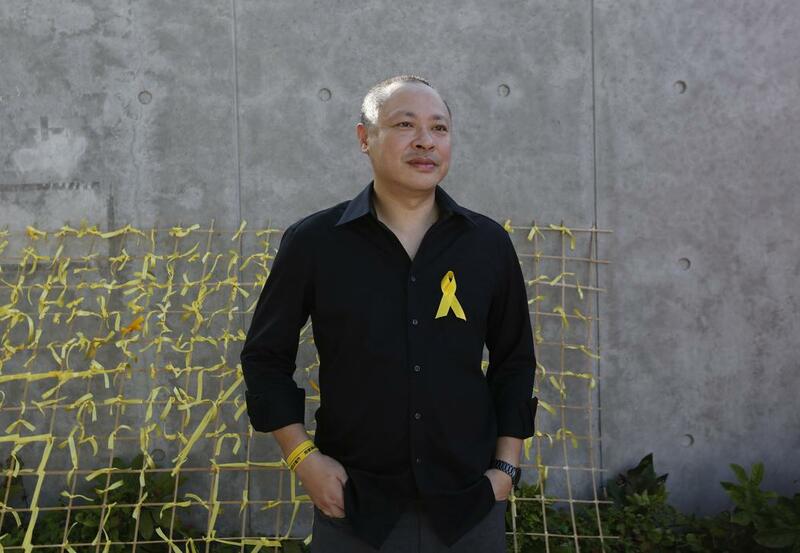 Benny Tai, one of the founders of the Occupy Central civil disobedience movement. 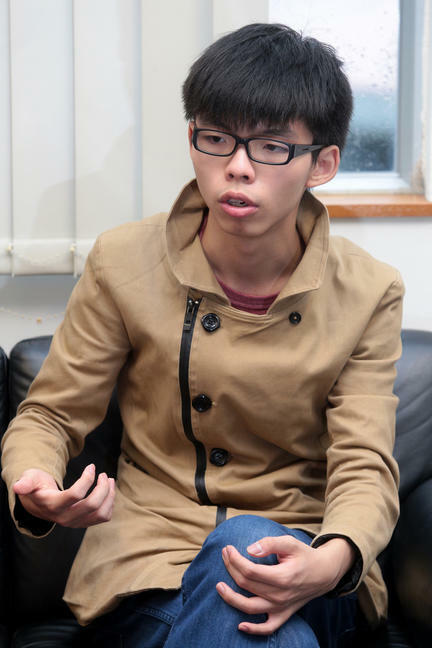 The bespectacled and mild-mannered law academic became a household name in Hong Kong after his article “Civil disobedience, the most lethal weapon” was published on Jan 16. 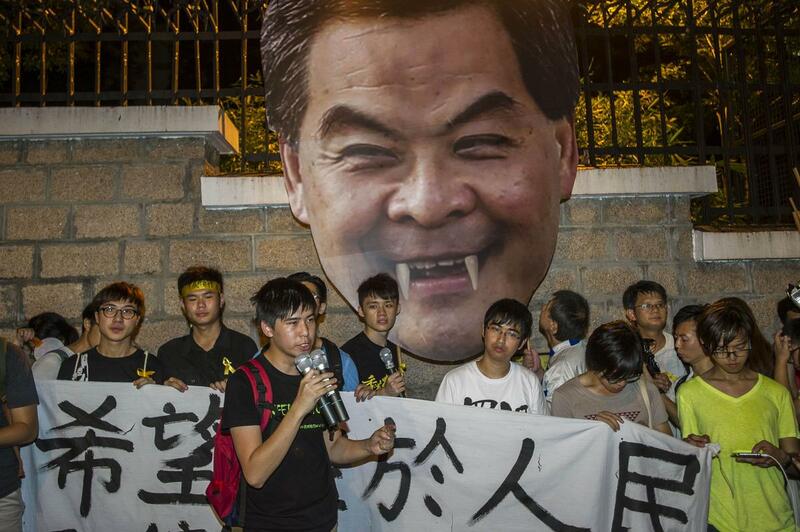 The idea has since earned the 49-year-old, previously seen as a moderate intellectual, a controversial front-line position in the city’s pro-democracy movement. 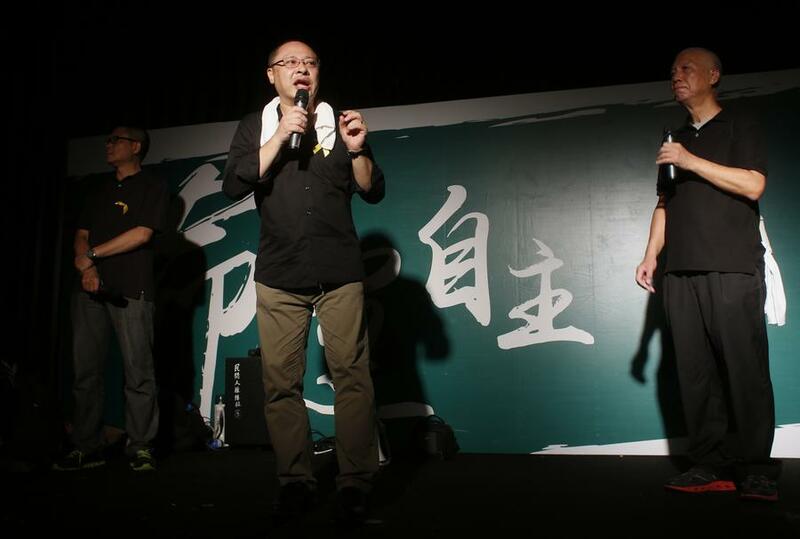 To demonstrate their opposition to Beijing's insistence of having Hong Kong's Chief Executive elected from approved candidates, Dr Tai and two others – civil society academic Chan Kin Man and Baptist pastor Chu Yiu Ming – started the “Occupy Central with Love and Peace” campaign. 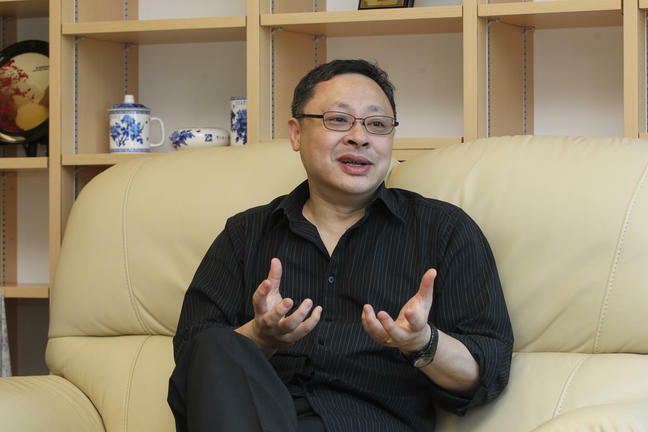 In the piece, Dr Tai, who specialises in constitutional law at Hong Kong University, outlined a plan to push for “true democracy”. 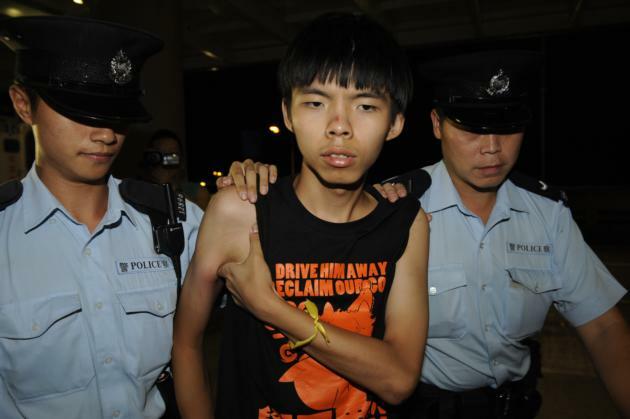 Joshua Wong, a 17-year-old who heads the group leading a student protest, Scholarism. 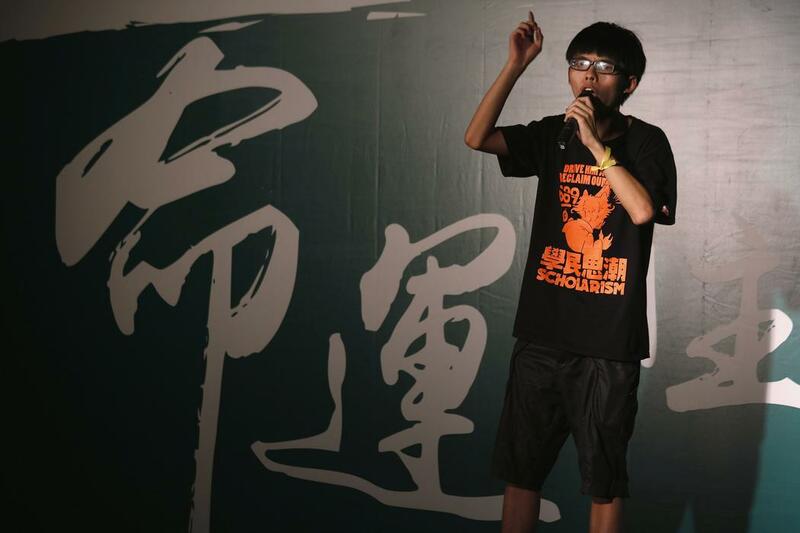 The Scholarism student movement, together with the Federation of Students, comprising university unions, spearheaded in July a mini-Occupy Central exercise to lobby for the right of the public to nominate candidates in the Chief Executive race. 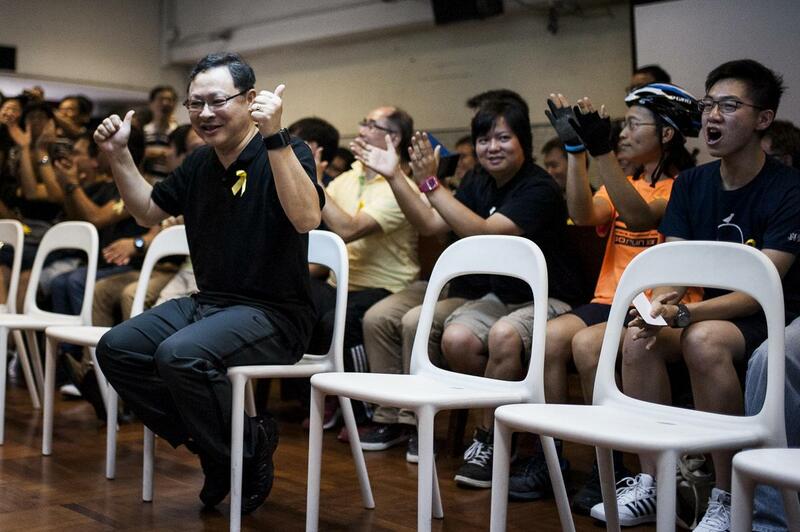 When he was 15, he led a campaign that forced the government to back down on introducing national education in school. 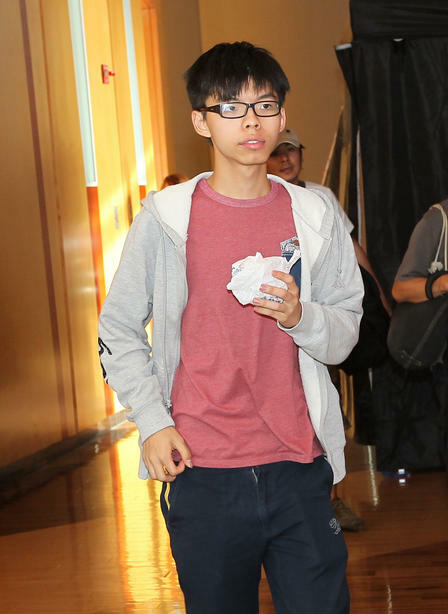 Now 17, he has set his sights on a bigger target: battling Beijing to fight for greater democracy for Hong Kong. He represents a group of social media-savvy students who have emerged as a powerful political and social force in the city. 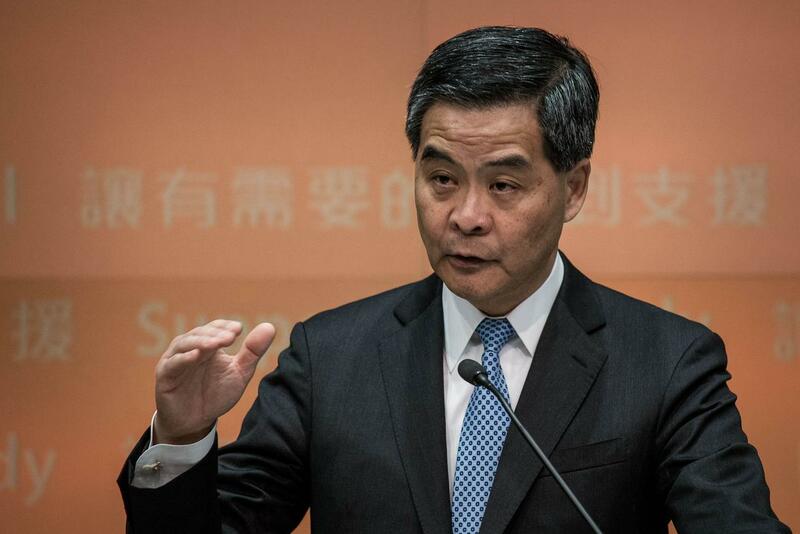 Hong Kong Chief Executive Leung Chun Ying has rejected calls by pro-democracy activists for his government to restart the constitutional reform process. 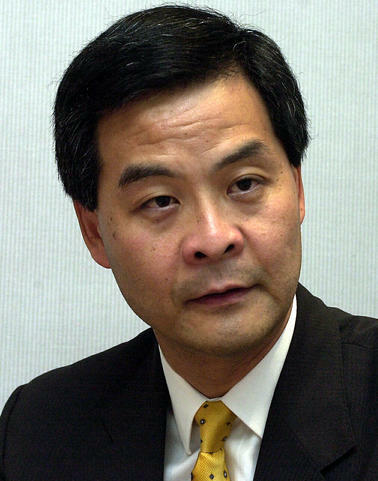 He called on the different segments of society to “bear in mind” that “Hong Kong is a democracy within the concept of one country, two systems”. 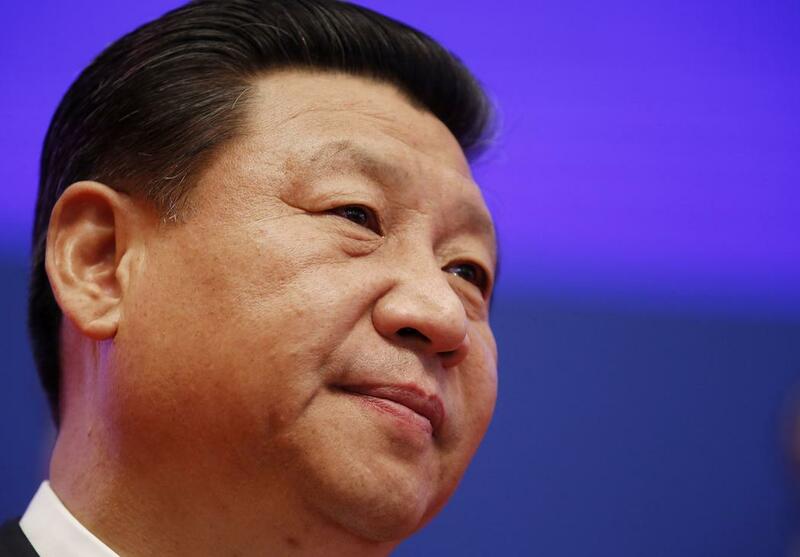 This means that whatever the method of selecting the Chief Executive, the candidate requires the appointment of the central government in Beijing. Hong Kong's leader is currently selected by a small circle of 1,200 members, mainly Beijing loyalists and vested interests' representatives. Under the new rules, a similar committee will vet candidates before the public is allowed to cast their votes. 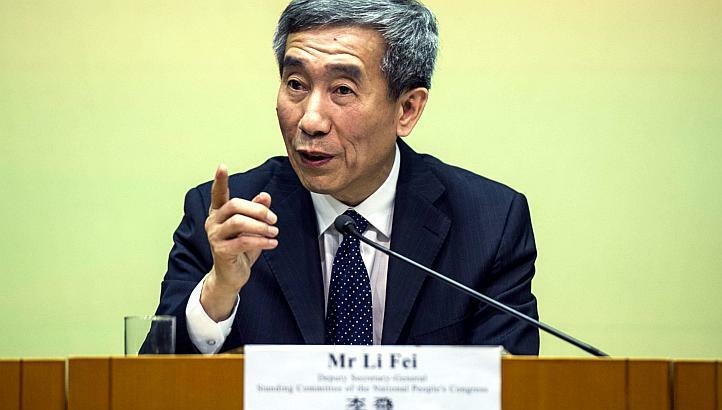 Mr Li Fei, deputy secretary-general of China’s top legislative body, said the nominating guidelines for elections candidacy would “protect the broad stability of Hong Kong now and in the future”. 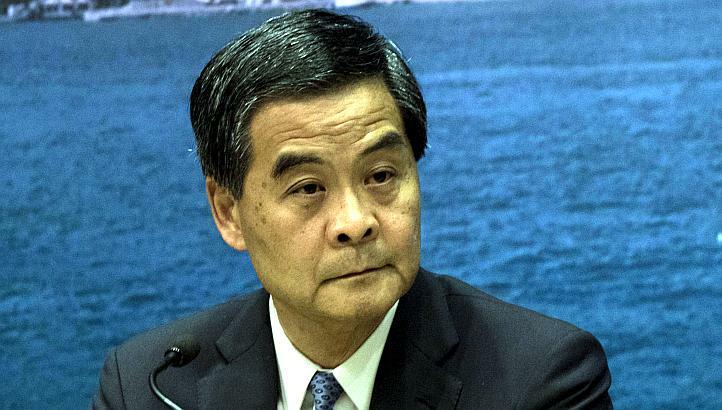 The official Xinhua news agency report also said Beijing “firmly opposes all illegal activities that could undermine rule of law and jeopardise ‘social tranquility’ and it offers its strong backing” to the Hong Kong government.